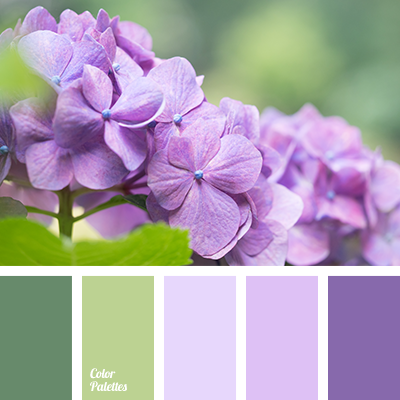 color combination for early spring, color of greens, color of young greens, colour palette for spring, designer palette of green and purple, jade color, light green color, light purple color, malachite color, pale purple color, palette of spring, palettes for designer, purple color. 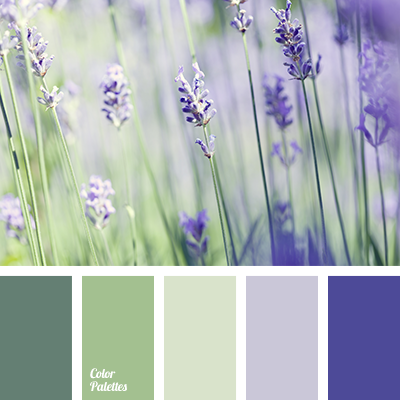 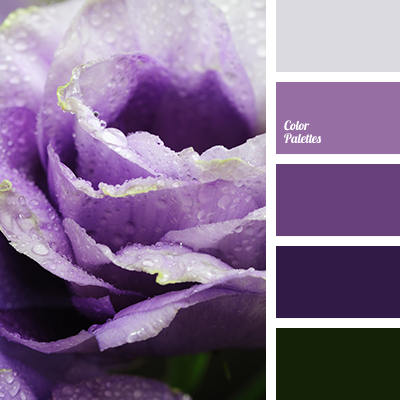 color combination for early spring, color of greens, color of young greens, colour palette for spring, designer palettes, green and purple color, green color, light green color, light purple color, palette of spring, palettes for designer, purple color, shades of blue-purple, shades of green. 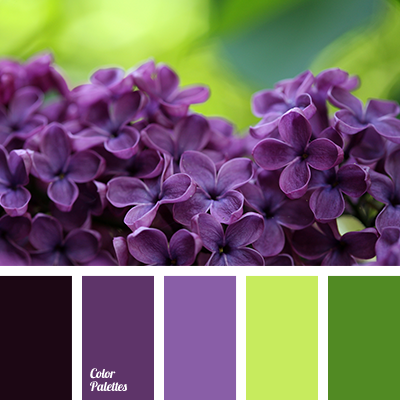 color combination for early spring, color green, color of young greens, colour palette for spring, designer palette color, green and purple color, green color, jade color, light green color, light purple color, malachite color, pale purple color, palette spring, palettes for designer. 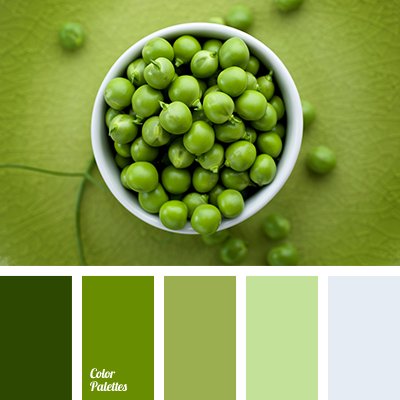 color combination for early spring, color of greens, color of young greens, colour palette for spring, designers palette, green and purple colors, green color, jade color, light green color, light purple color, malachite color, pale purple color, palette of spring, palettes for designer. 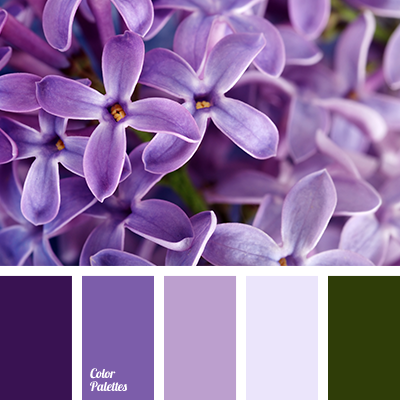 blue-purple shades, color combination for early spring, color of greens, color of young greens, colour palette for spring, designer palettes, green and purple colors, green and purple shades, green color, green shades, jade color, light green color, light purple color, malachite color. 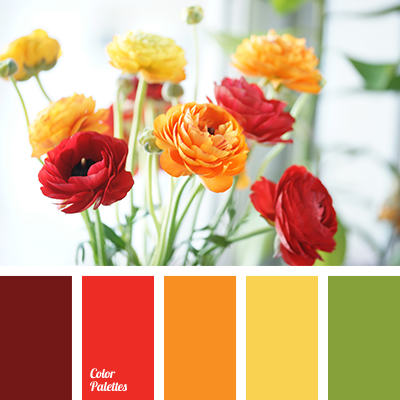 color combination for spring, color of red ranunculus, colour palette for spring, deep green color, green color, maroon color, orange color, ranunculus color, red color, spring colors 2016, yellow color. 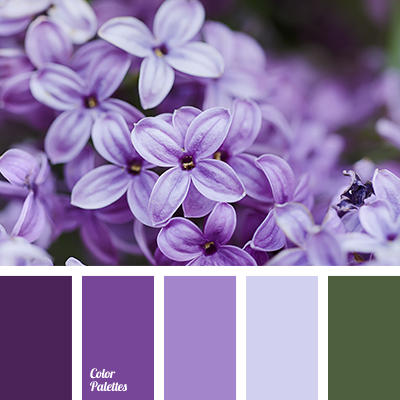 colour combination for early spring, colour combination for repair, colour palette for spring, dark blue-violet, dark green, design solution for repair, designer colour palettes, designer palette, green, green and violet, green and violet-dark blue, light violet, pale violet.